This property at 108 Prestwick Heath SE , Calgary, ABT2Z 4E4 has listed by Jerry Charlton but has not been updated for quite some time. Please contact the listing agent and broker for up to date information. Just Renovated & Upgraded - NEW Bathrooms, NEW Kitchen & Appliances, NEW Flooring, NEW Window Coverings, NEW Fireplace Surround, NEW Interior Paint, NEW Exterior Paint - Clean, Comfortable, MOVE IN READY HOUSE - Finished Basement with Rough-in for a 4th Bathroom, DOUBLE CAR GARAGE 26' x 26' (Winters Coming) - Master Bedroom features a large WALK-IN Closet and PRIVATE En-Suite BATHROOM. 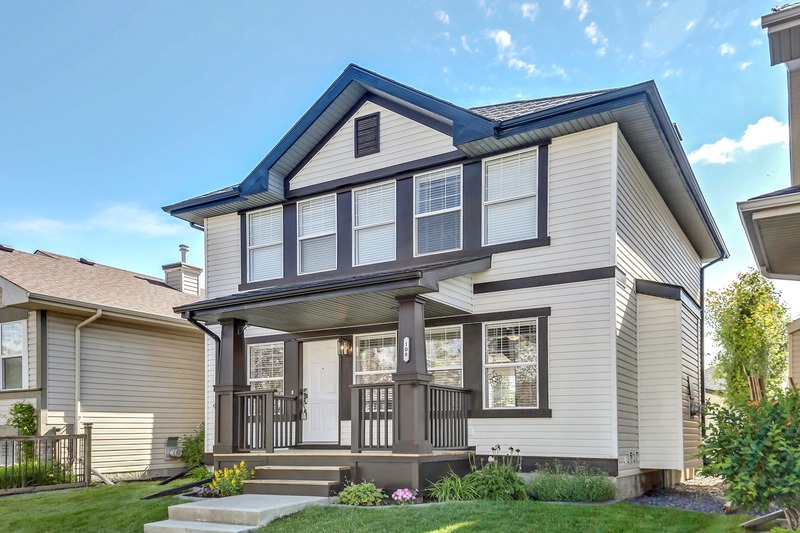 Great Home for First Time Home Owners and New To Calgary Home Buyers - Contact Us for a Private Tour of this Beautiful Property Today and get it on your short list!